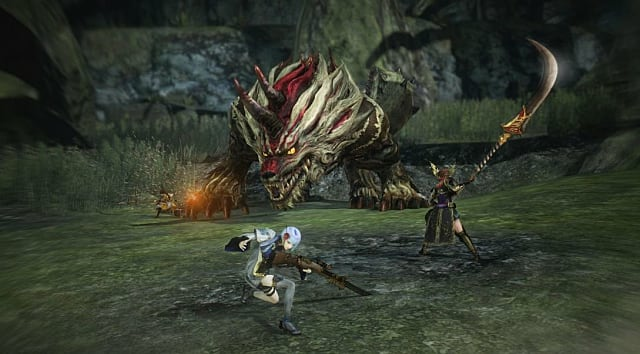 The parallels that can be drawn between Toukiden and Monster Hunter are significant. Find a monster, kill it, repeat. 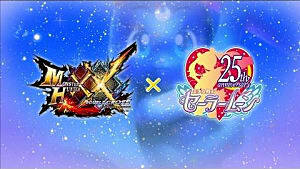 Capcom's veteran franchise essentially kicked off the craze and has been doing the rounds for well over a decade now, compared to the relative infancy of Toukiden. But the new kid on the block is not willing to roll over that easily. 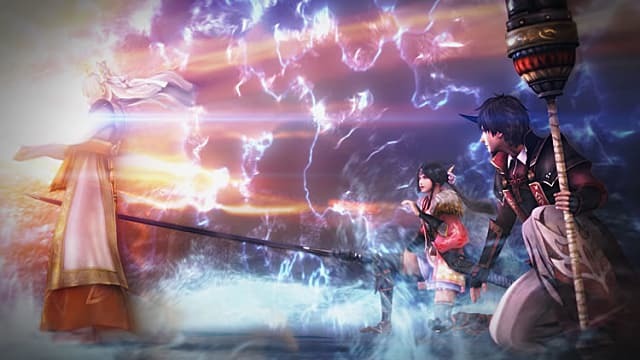 Toukiden 2's release date was recently confirmed for March 24th, and it looks like we can expect a serious challenge to the Monster Hunter throne after the moderate critical success of the first installment. But are there really that many differences between the two series? As it turns out: yes, there are. 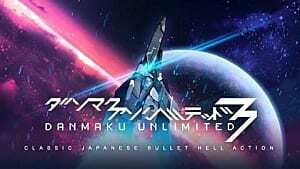 We've picked apart what we've gleaned so far from Tecmo Koei's follow-up and compared it to the stalwart MH series -- and here's where the two franchises diverge. 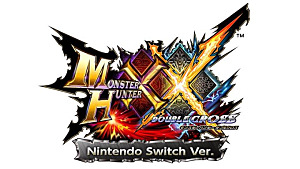 The last few numbered Monster Hunter games have been solely handheld affairs, specifically exclusive to the Nintendo DS. Toukiden 2 is coming to the beleaguered PS Vita, but will also make its way to the PS3 and PS4. Enjoying the full glory of high definition monster takedowns on a big TV will doubtlessly compare favorably to huddling over a tiny handheld console screen. 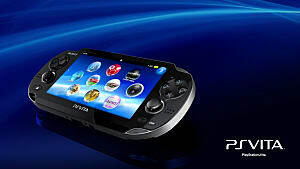 The first Toukiden game was expanded and ported to PS4 last year under the moniker of Toukiden: Kiwami so the studio already have experience of Sony's powerful hardware. The trailer suggests that it's going to be a bombastic affair, which will suit a bigger screen nicely. 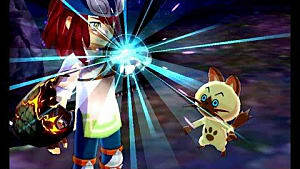 Furthermore, the original game made it onto PC, opening up even more avenues for gamers to enjoy it. We expect the sequel will do the same, assuming it is successful. Monster Hunter fans love digging into the item management and weapon customization of the series, tweaking and adjusting for each upcoming battle. Where Toukiden filled a gap was in the "drop in, drop out" gameplay; the more streamlined experience may have spurned the complexity of Monster Hunter, but in doing so it offered the option for quick installments rather than full-blown, planned hunts -- something that many gamers appreciated. Toukiden 2 looks to capitalize on this with the addition of an open world, which will see the end of the first game's linearity and allow you to pick and choose your fights -- all in real time. Moreover, a new ability named Demon Hand will let you bind yourself to monsters, pulling you in to pummel them at close quarters and speed up the slaughter. 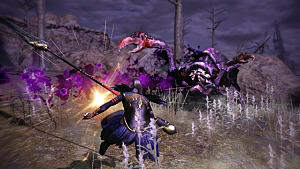 While both series feature online multiplayer, Toukiden and its sequel differ from their rival by the addition of human AI companions. 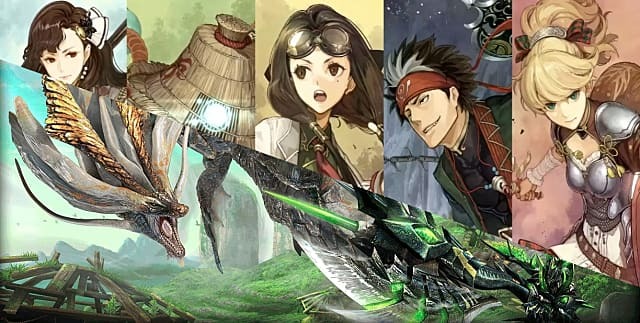 While you'll be heading into the wilds alone in Monster Hunter, in Toukiden 2 you will be offered the choice of five teammates to choose from -- one more than the first game. Whether this works for you or not is going to be down to your taste in hunting. Do you prefer to take on your foes single-handedly, and reap all the glory knowing that everything you've achieved is down to your hand alone? Or would you rather it be a group effort, a celebration of camaraderie and combined power in a joint victory? 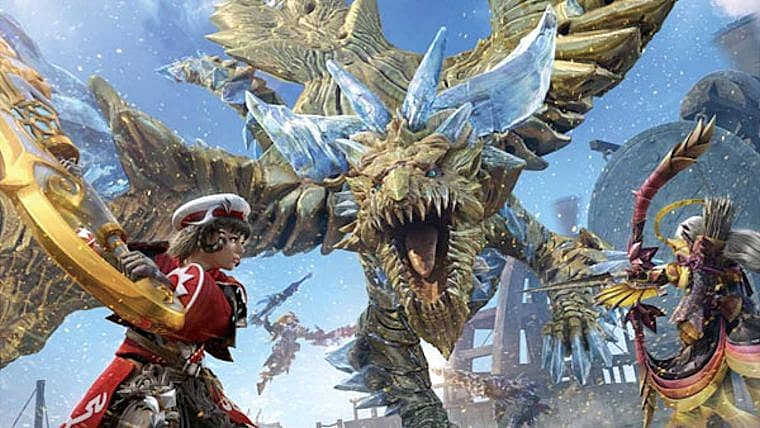 Monster Hunter offered Palicoes, cat-like sidekicks which can be scouted out and recruited. 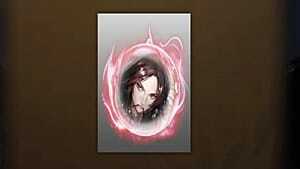 Unlike Toukiden's companions though, you won't have anywhere near as much invested in them since their backstory is non-existent. However, there is a much wider variety of Palicoes to choose from, meaning that the strategy element of each hunt is far more varied. Tenko, the cutesy foraging creatures you rescue from defeated monsters, make a return to Toukiden's sequel. This time around, they will act more like pets -- treat them well, and they'll reward you with gifts. 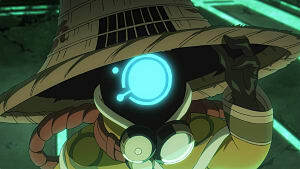 Automatons are new to Touikden 2 and can be sent out to bring back resources in the form of supplies and items that you can take on your hunt. For example, these may be used to bolster your weaponry or create new healing objects. They are also upgradeable, and the more you spend improving the abilities of your robots, the more success they'll have sniffing out new goodies for you. In contrast, the Palicoes in Monster Hunter double as scavengers, heading off when you're not in battle in the wild and bringing back resources. The companions do more than just proffer assistance during your hunts in Toukiden 2. They provide context, a story, a reason for them (and you) to exist -- namely, almost everything missing from the Monster Hunter series. You could argue that a game which focuses primarily on getting you from epic fight to epic fight doesn't really require any sort of narrative. But having one certainly doesn't hurt. Indeed, even the protagonist is being fleshed out beyond the usual faceless tank-like warrior. 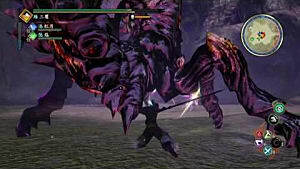 As the official text accompanying the trailer states, you play as the Slayer who awakens in a small village, ten years after a battle with a giant demon sucked you into a portal. With no memory of the previous events, you need to work with a group of other Slayers to hold back an incoming tide of Oni (read: massive monsters) which threaten to wipe out humanity. As stories go, it's not hugely innovative, but it at least provides some context for your actions. 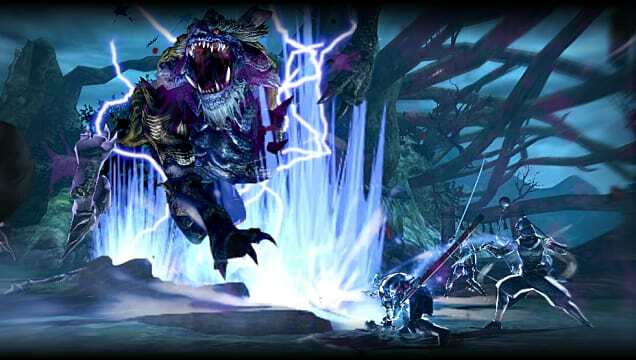 Do you think Toukiden 2 can ever match the juggernaut of the established Monster Hunter franchise? Perhaps you came to Toukiden for the first time on PC and now want to try out Capcom's series. Let us know in the comments!